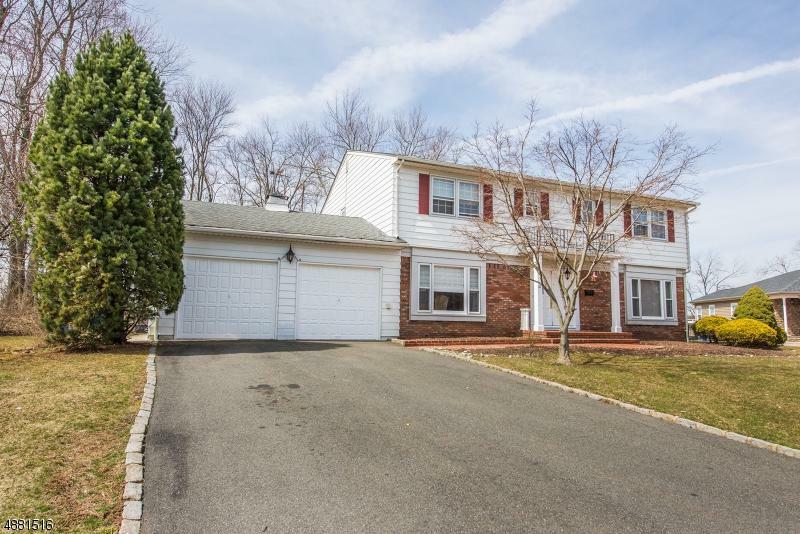 Sophisticated 4 bedroom 2 1/2 bath colonial in sought after and private upscale neighborhood in East Hanover. 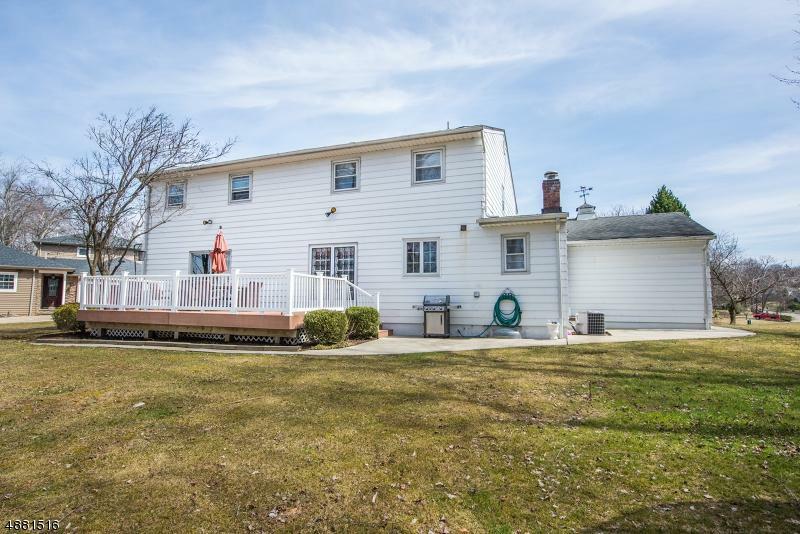 On well over a half acre of level property backing to woods at the end of the cul de sac. 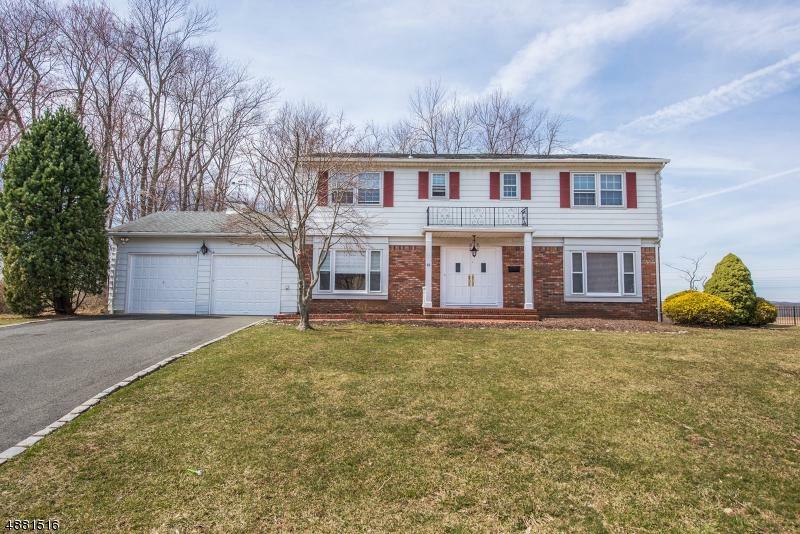 This classic custom colonial boasts generous room sizes,gourmet eat in kitchen,new carpeting,refinished maple floor,and most spaces freshly painted! 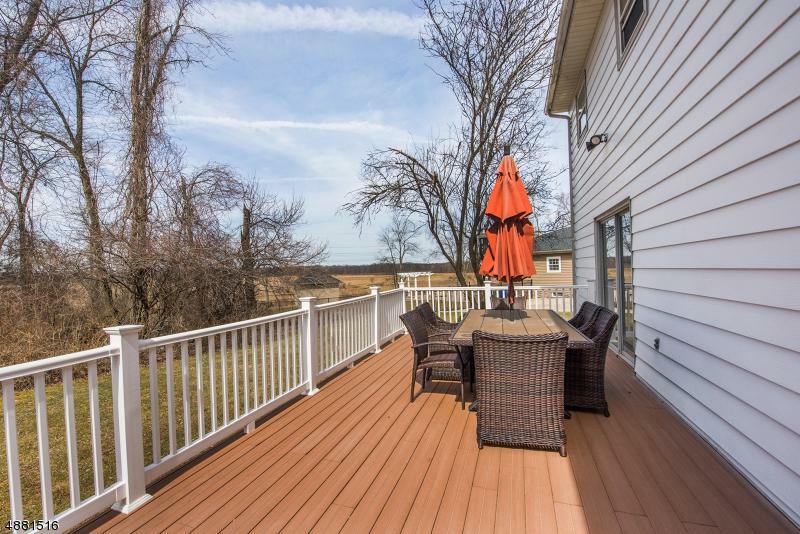 Open foyer to stairway with landing is flanked by formal dining room and large open living room, +half bath. Gourmet kitchen offers maple cabinetry, granite counters,tumbled marble back splash with sliders to rear deck. Family room with custom built ins.first floor laundry room, with added pantry. Upstairs welcomes you with a large master en suite and three large additional bedrooms and large hall bath.Welcome home to suburban living at its finest!